With DNA lifted straight out of our championship winning YZ250F, this model is a precision instrument for single track surgery. If you think you need a big bore motor to go quick on the trails - think again. One spin on the WR250F is enough to convince most riders that the instant delivery from the reverse fed race-inspired engine combined with super sharp handling is the quickest way through the forest. 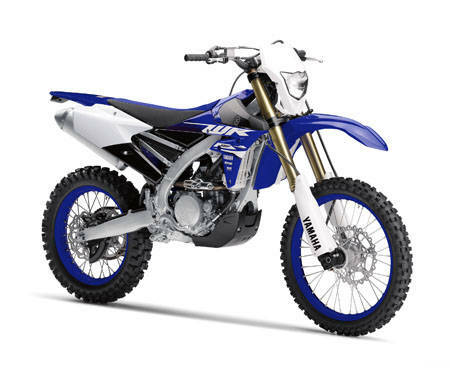 WR250F's industry leading twin chamber speed sensitive KYB forks and matching rear shock deliver an unbeatable package when the trails get technical. 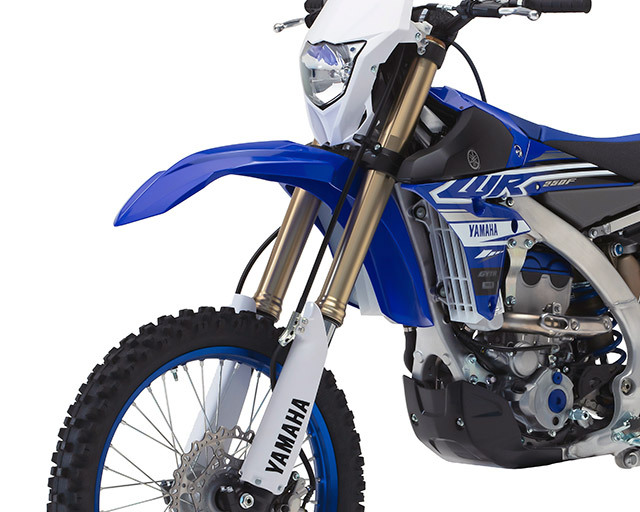 The mass centralised design is a concept we pioneered, and it's what gives the WR250F the edge over the competition. By locating major components like the fuel tank, cylinder and exhaust system close to the centre of the chassis, we've been able to create an enduro bike whose agile handling gives the Yamaha rider a real advantage - all day long. The WR250F's transmission is equipped with a newly developed clutch that has been specially developed to handle hour after hour of punishment. And to optimise the performance of the new fuel injected engine, there's a purpose-built wide ratio 6-speed transmission. 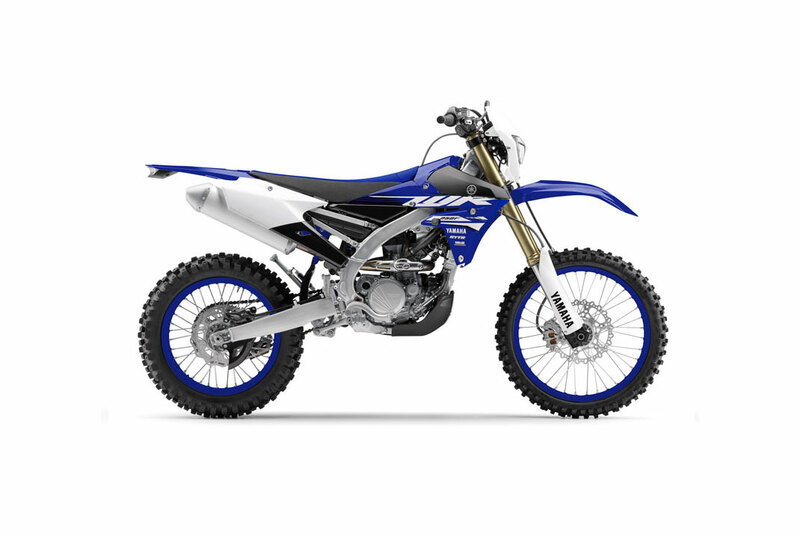 Riders of all abilities can also use the optional Yamaha Power Tuner to adjust the WR250F's power characteristics. This compact device plugs straight into the bike without the need for a PC, and enables the rider or mechanic to fine-tune the engine performance in seconds to suit the track conditions.